Twinkle, twinkle, little star! 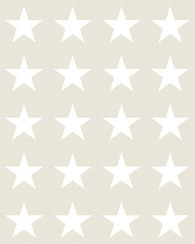 With this cute wallpaper your little one will be sleeping under the stars. This fantastic wallpaper print in lime green is a must-have for a beautiful accent wall and adds a warm, charming atmosphere to the childrens room. Sweet dreams! This wallpaper is perfect for decorating a children's room. 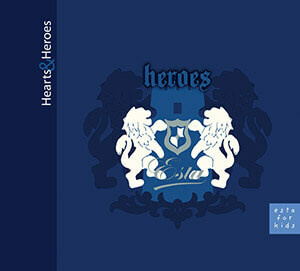 You will find this wallpaper with stars in lime green (114941) the collection Hearts & Heroes.